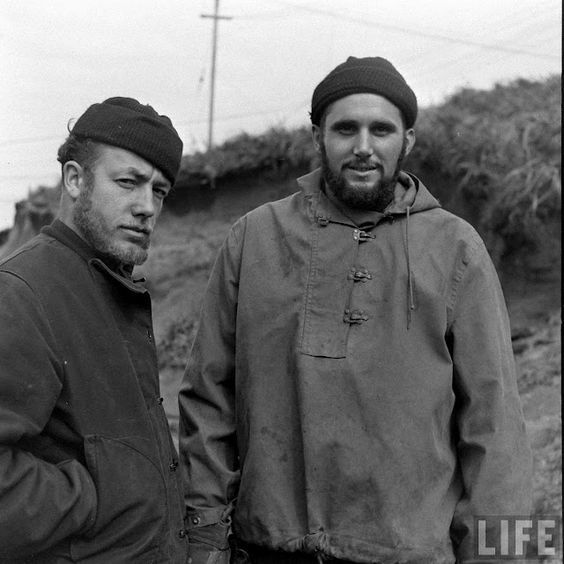 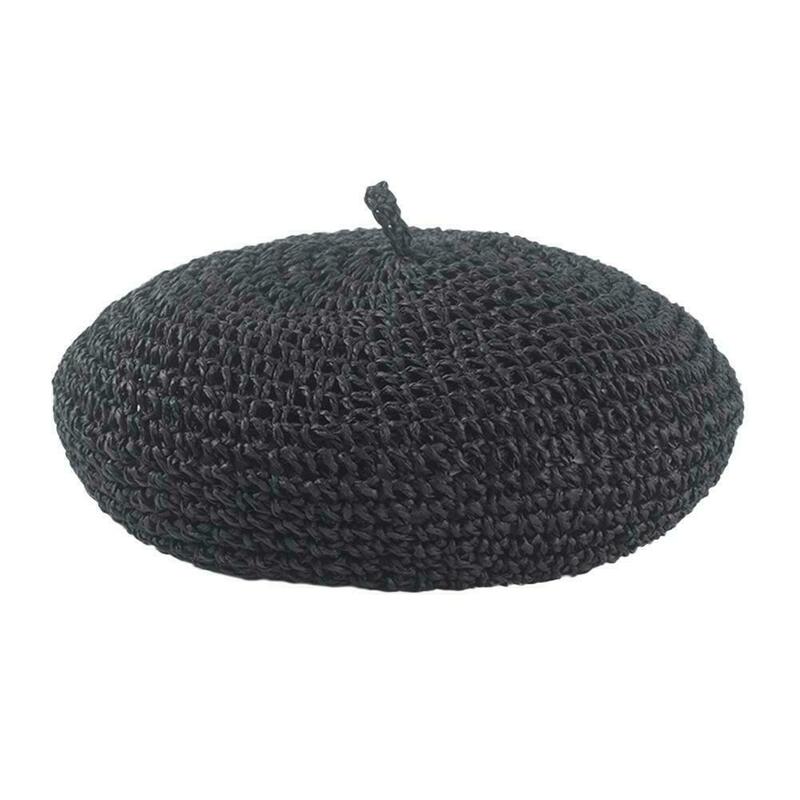 There is an enormous variety in cotton berets, but not all qualify as a true Basque beret. 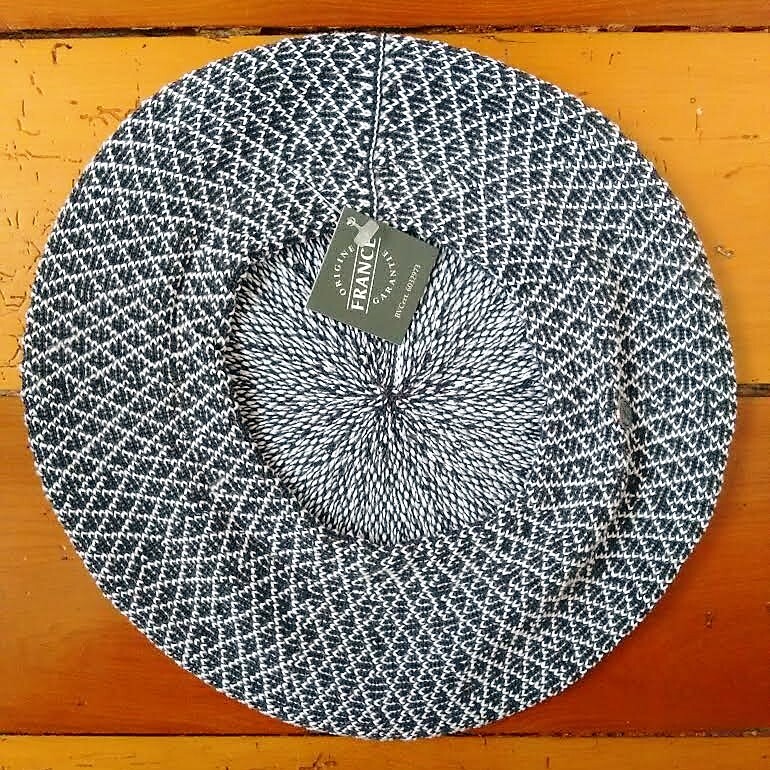 Firmness, weight, breathability, shape steadiness and general comfort are all equally important in making a true cotton Basque beret. 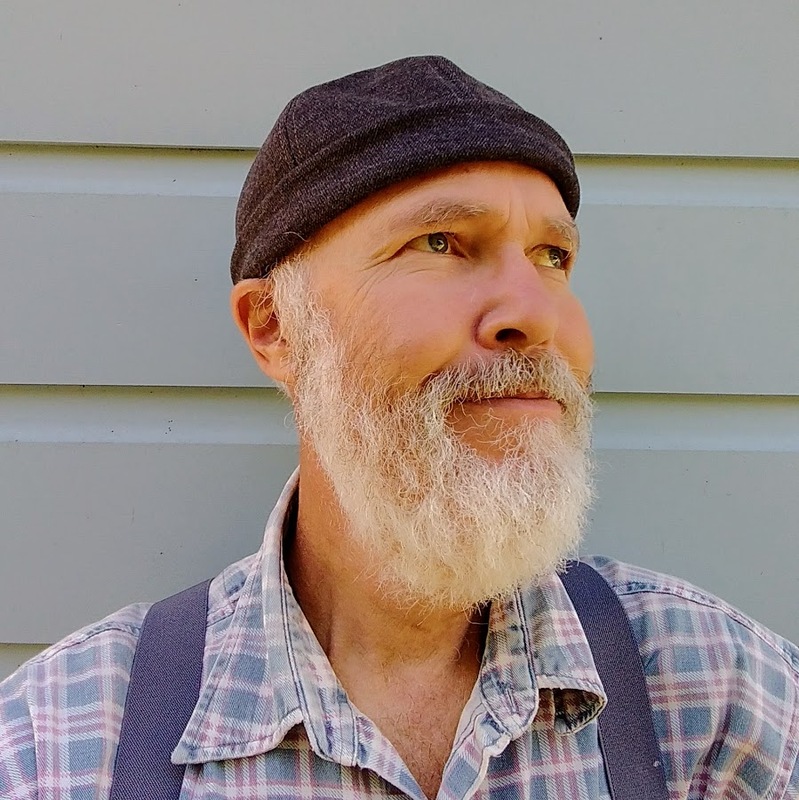 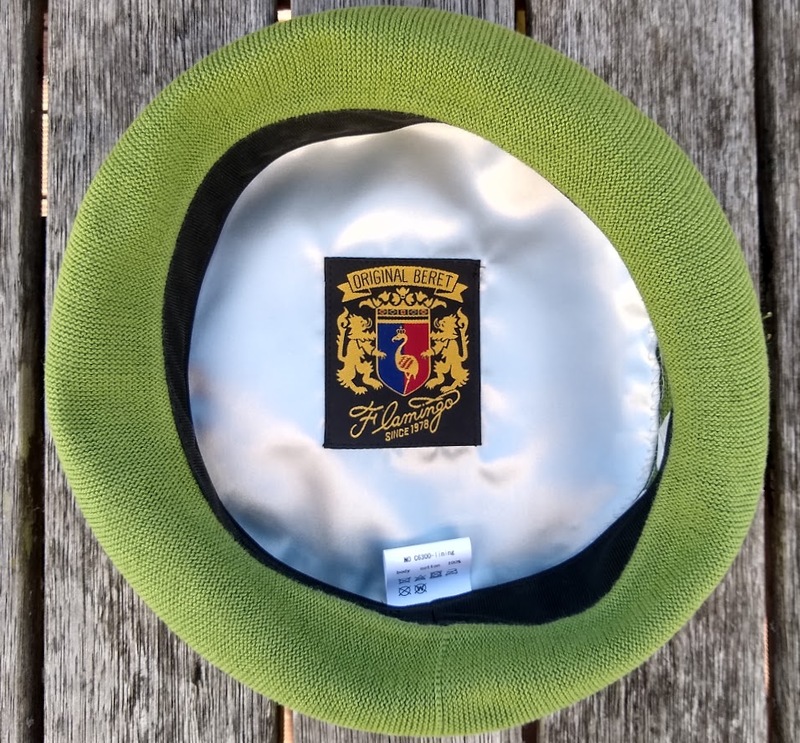 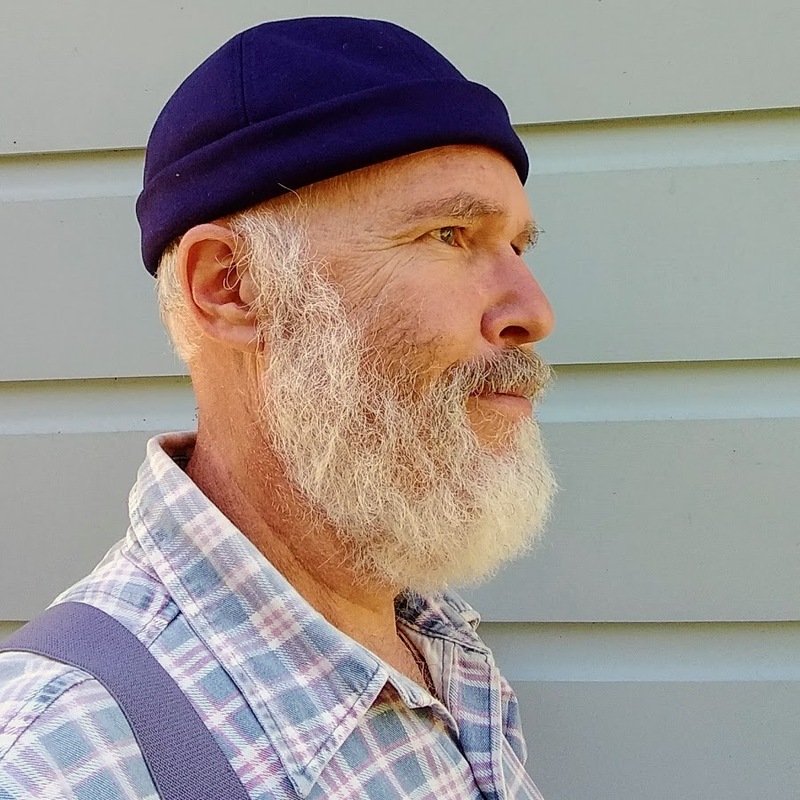 South Pacific Berets works with only four traditional and artisan Basque beret manufacturers who have also specialized in working with cotton. 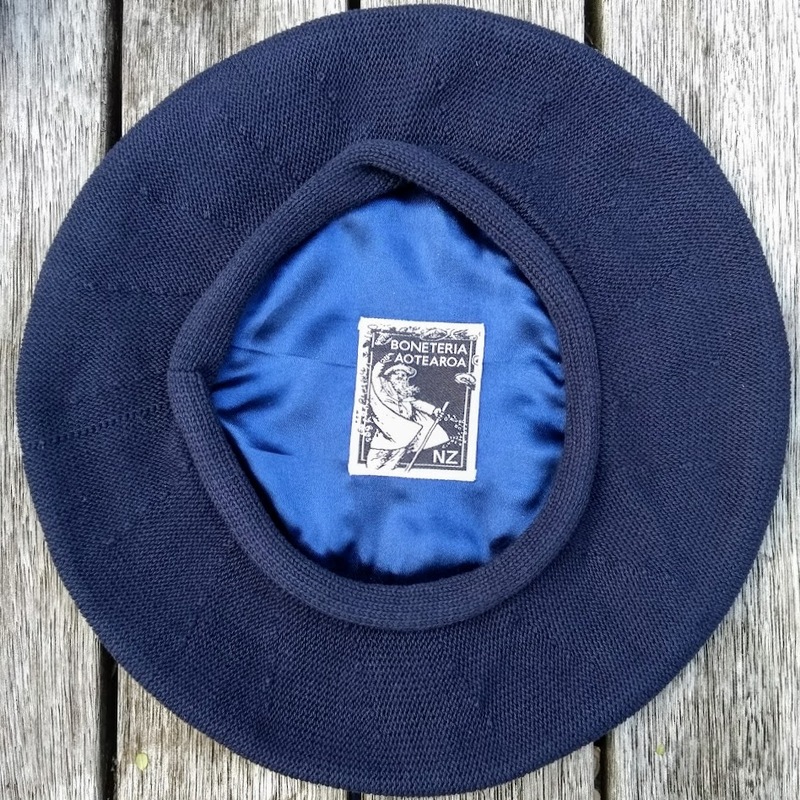 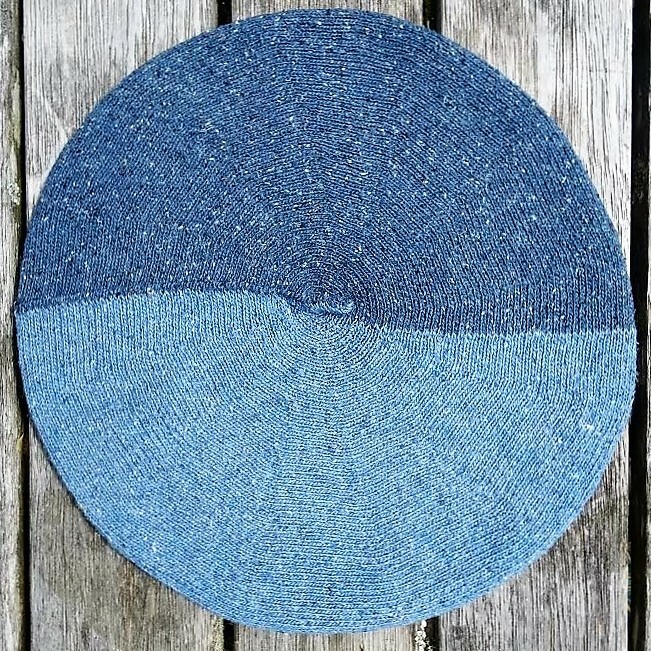 First and foremost: Bonigor from Buenos Aires, offering a large range of cotton berets in diameters varying between 28 and 35cm. 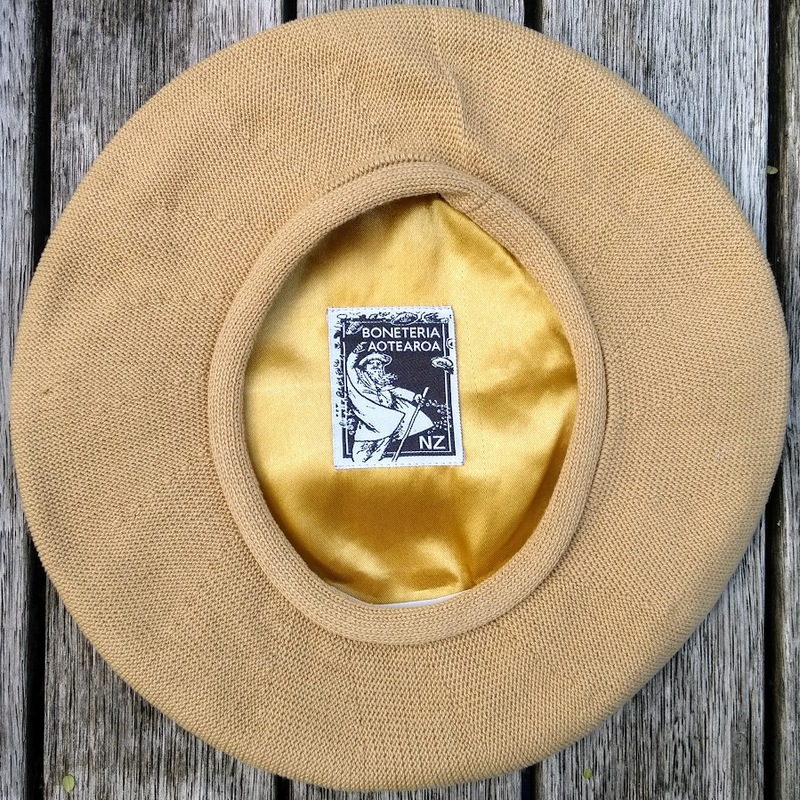 The Fábrica Nacional in Montevideo is, like Bonigor, a major supplier of cotton berets to the gaucho’s, farmers and workers of the South American pampas and fields in a range of sizes, colours and weights. 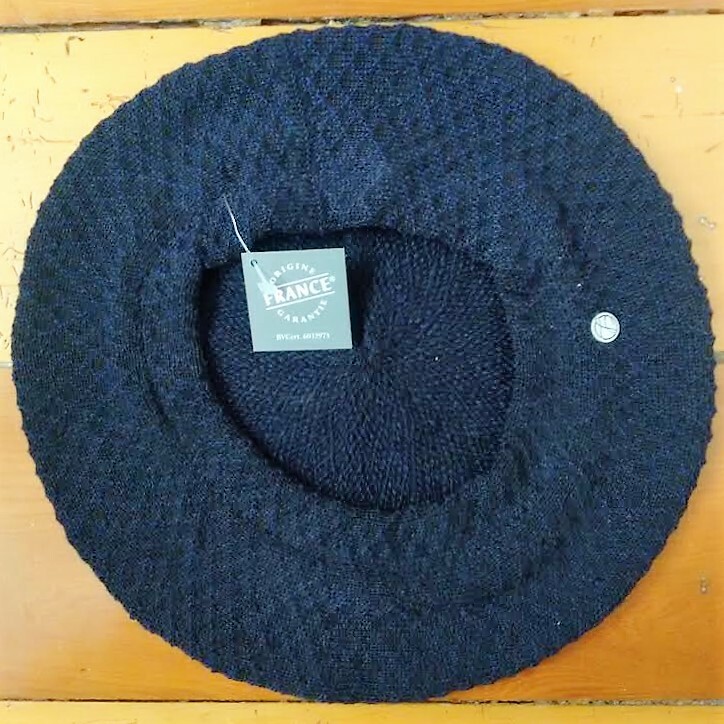 France’s oldest beret manufacturer Laulhère and young manufacturer Le Béret Français have both taken a more contemporary look at the cotton beret; Laulhère leading in high fashion and Le Béret Français in the development of super-light, easy to wear and eco-friendly berets of recycled cotton and other materials. 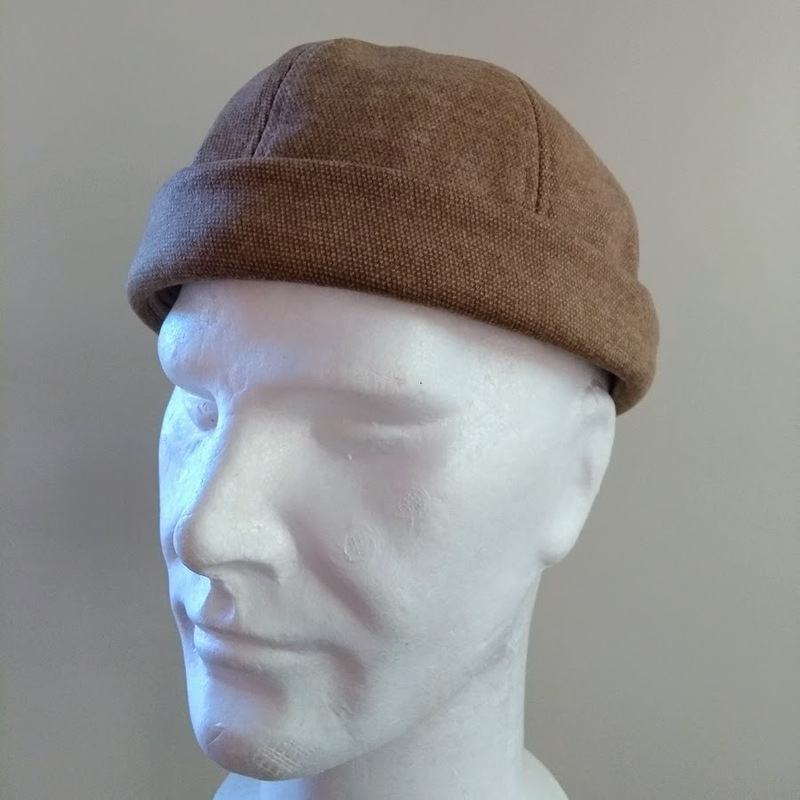 All Uruguayan cotton berets can be found on THIS PAGE. 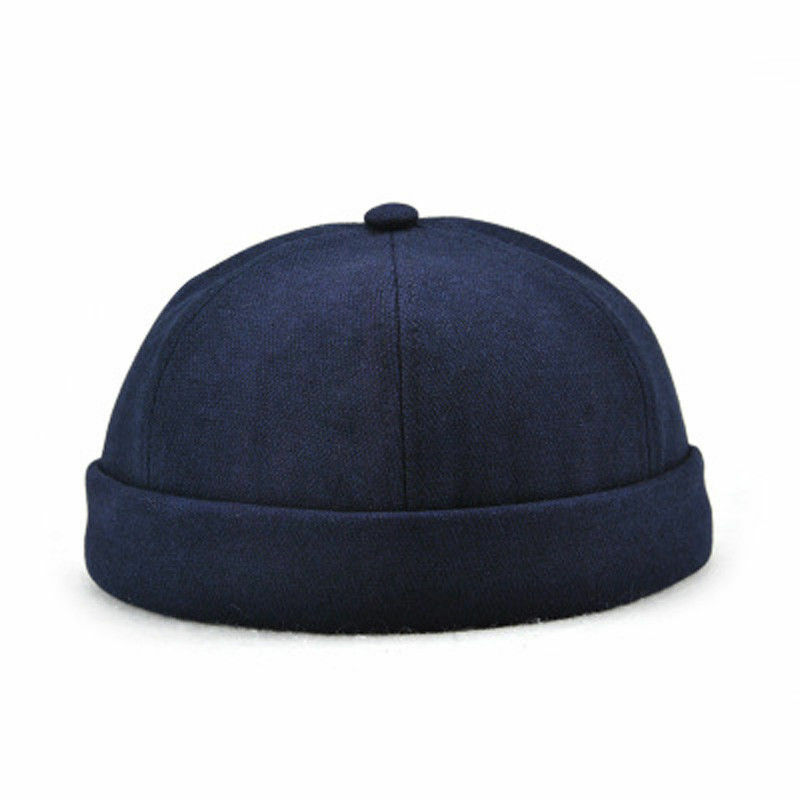 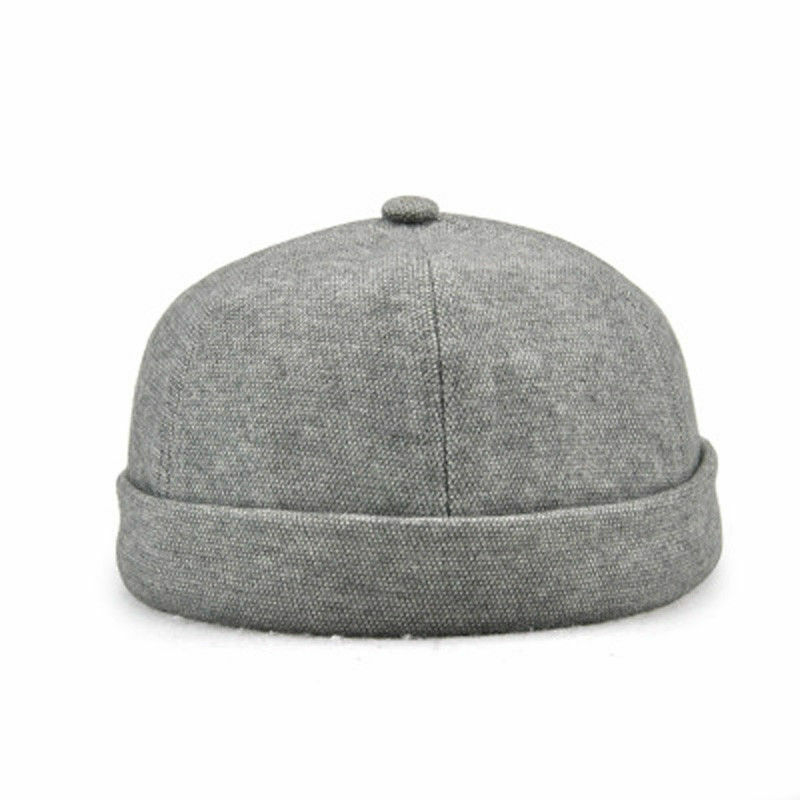 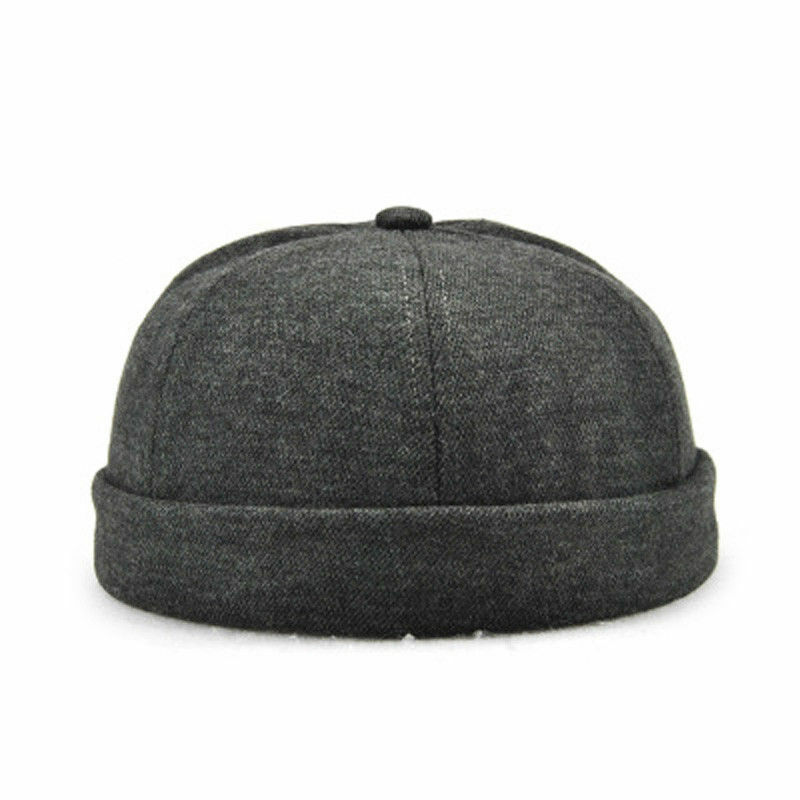 All Laulhère's cotton berets can be found on THIS PAGE. 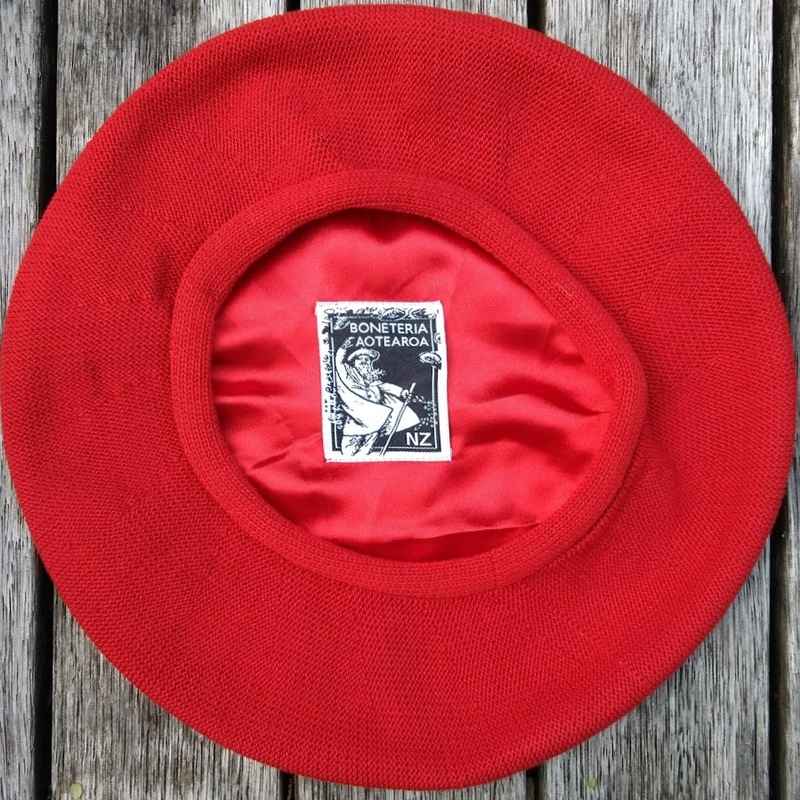 All Le Béret Français eco-berets can be found on THIS PAGE. 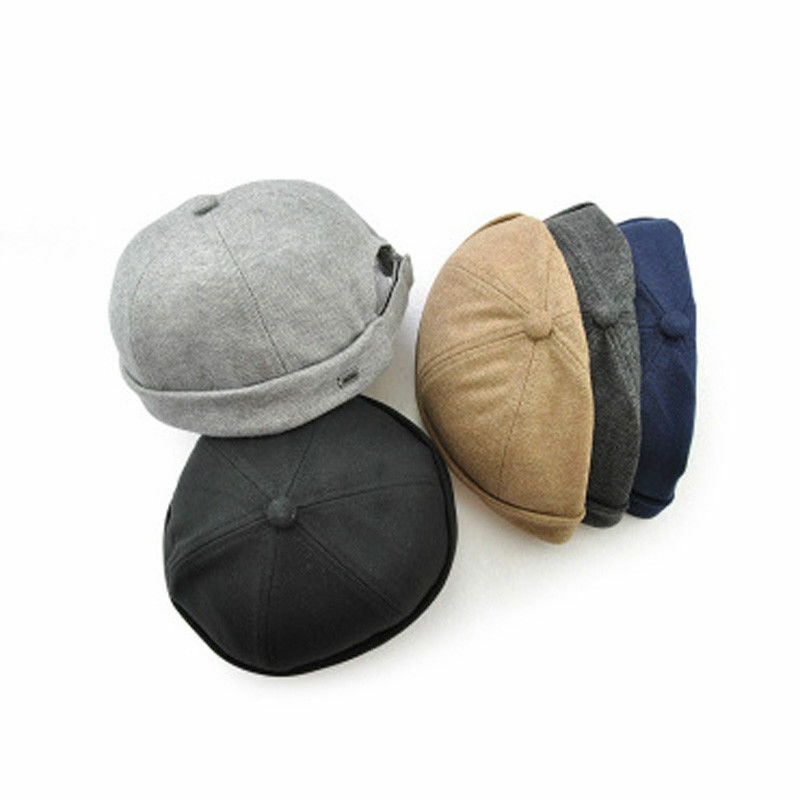 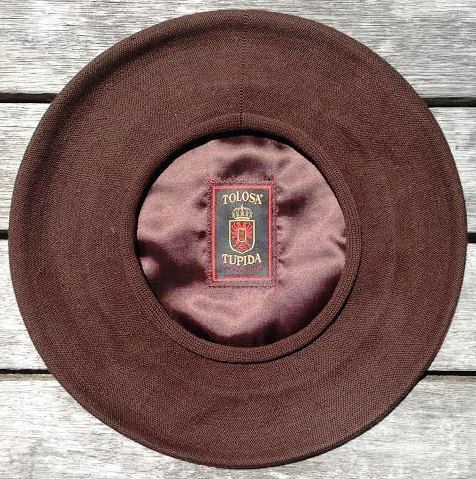 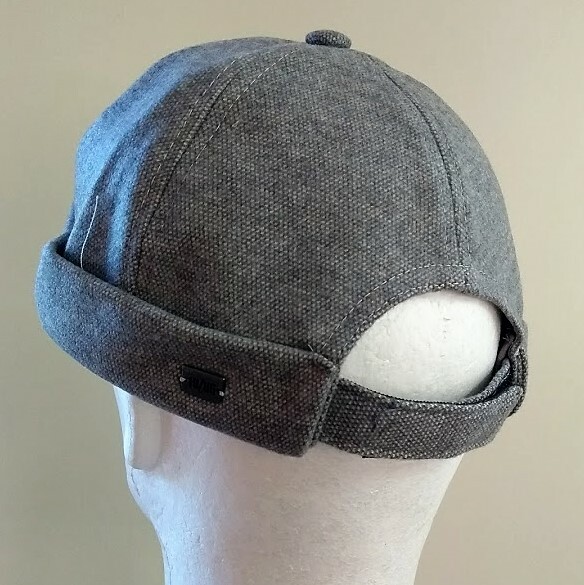 Not berets, these Miki Hats or Watch Caps, but equally comfortable, well made and good looking. 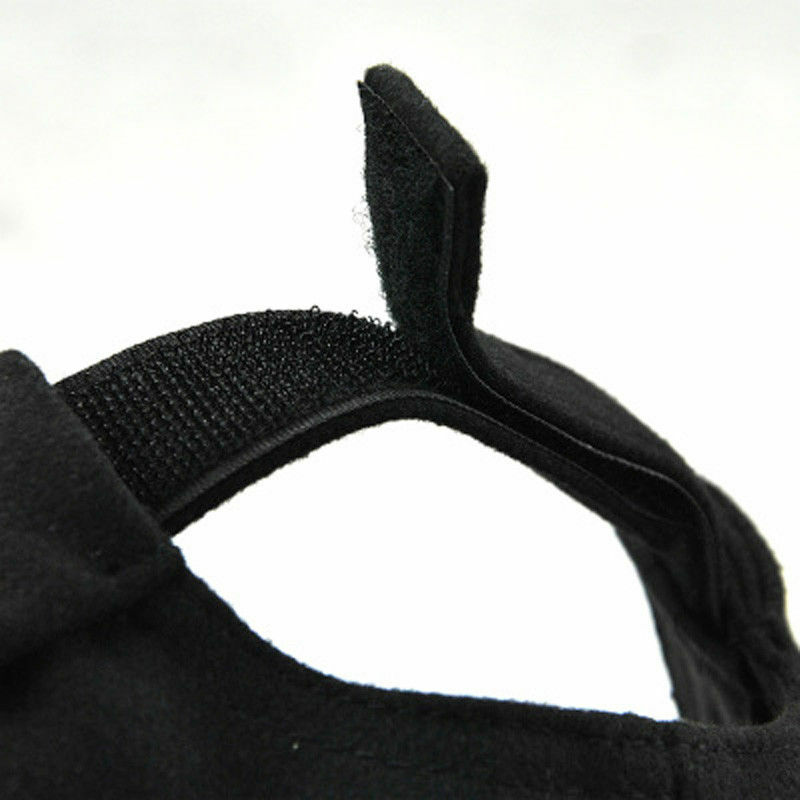 These miki's are made of 100% cotton, fitted with a flexible headband and with a Velcro strap to ensure comfortable (adjustable) sizing. 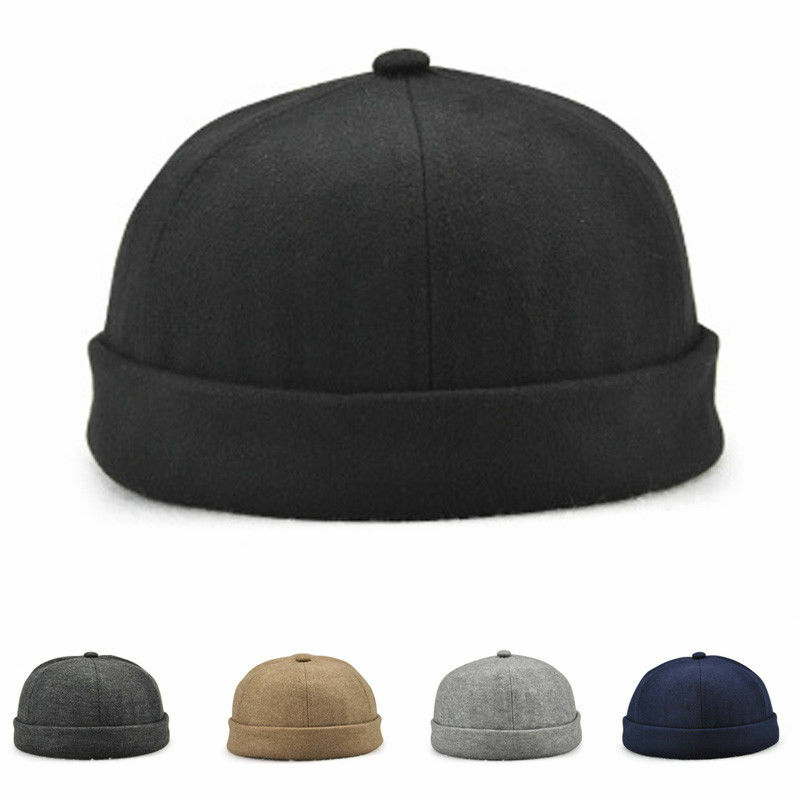 Available in 5 colours @ $28.50.